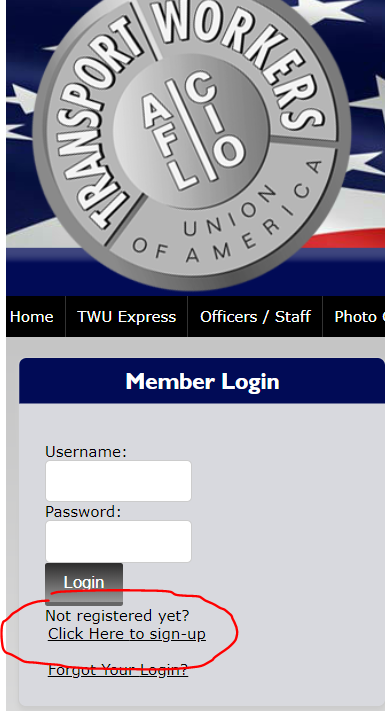 Please let me take this opportunity, as your new Local President, to welcome you to TWU 592. While this is certainly quite a big change for us all, I can assure you a solid framework has already been put into place with our new By-Laws, support from our International, and the experience of your newly elected representatives who are committed to the job that lies ahead. I would also like to congratulate all of our newly elected Officers and Air Carrier Representatives, and to extend a sincere thank you to everyone who stepped up and ran for a position. Volunteering your personal time and commitment is the only way our union will continue to grow and succeed. We must always remember it’s the members who make the union what it is, and as your President I want to ensure you that your participation is always welcome and highly valued by us all. One of the exciting tasks we are in the process of completing is the implementation of our new TWU 592 website that will help us streamline not only our communication, but a new electronic grievance system as well. It’s imperative that all members sign up for this website as soon as possible, because moving forward it will be our primary means of filing grievances and posting of all union updates. 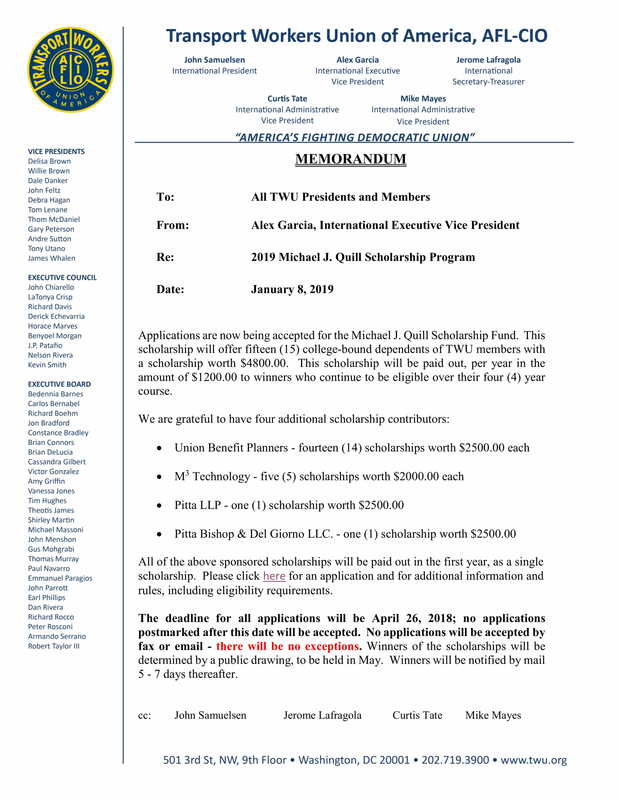 Please follow the link below to sign up for access. If you previously signed up for the 549 website, you do not need to do this again – your registration has transferred. I look forward to serving our new Local and giving each section the support they need. Our strength is in our in our membership and from each of you. With our unity, WE have an excellent opportunity to build our Local into something great, and we can certainly achieve this by working together and embracing solidarity!